One of the hardest tasks of selling a potential customer is differentiating your product from the competition’s. I imagine few of us have given much thought to what makes a good buffalo wing or what makes one better than the other (unless it’s Superbowl Sunday). But obviously Bay Area photographer Mel Lindstrom has. 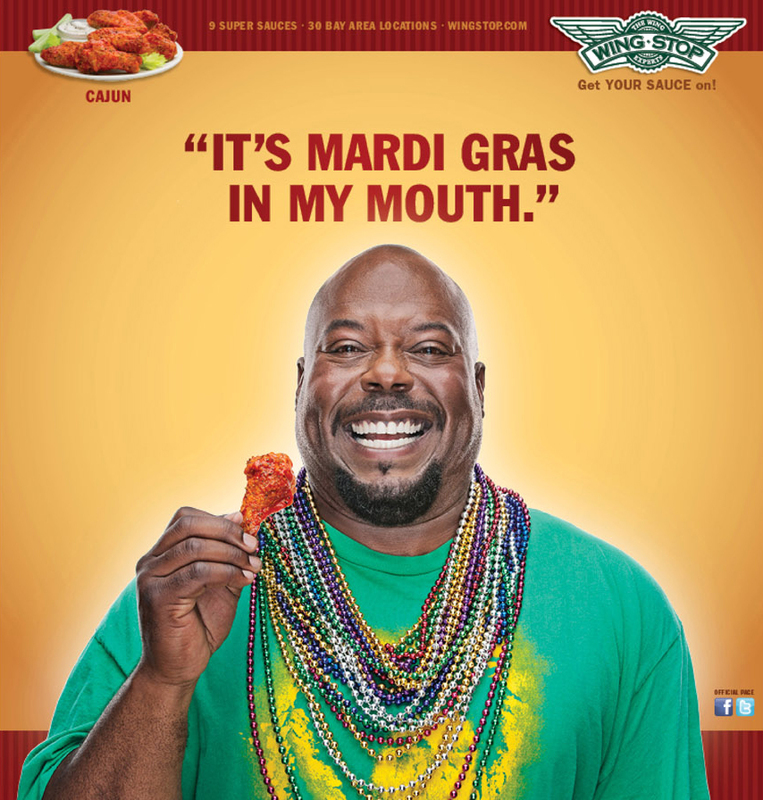 In an eye catching Wing-Stop ad, Mel captures three mouth watering flavors with three very expressive faces. The lighting isn’t complicated and neither is the set–no need to be. The models are so ‘spot on’ and the poses so picture perfect, the personalities jump off the page delivering a message that needs few words or tricks.